What would Dan buy his mum? If Dan hadn't been born a boy, he'd be a girl. 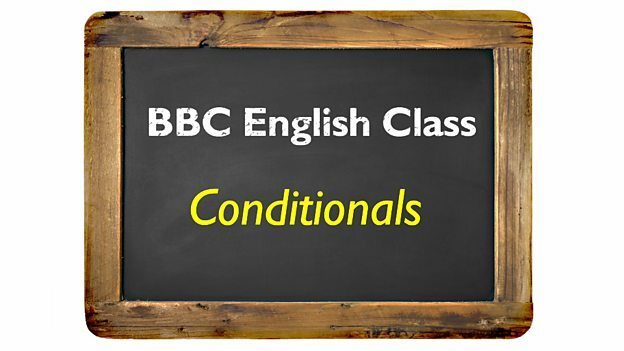 Join us for 90 seconds for more sentences like this and a review of conditional sentences in English. And find out what Dan would buy his mum if he won a million dollars. 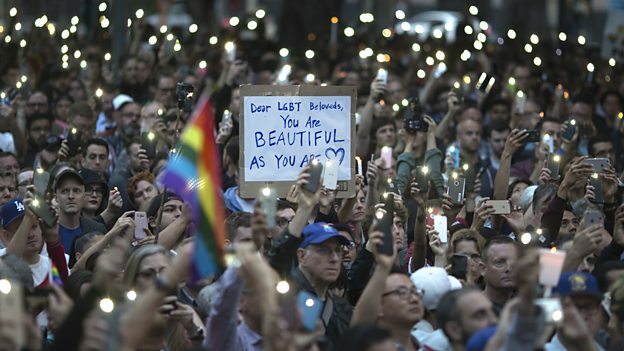 People are coming together to remember the victims of the nightclub shooting in Orlando. Neil and Sian look at how the world's media is reacting and pick out the words and phrases you need to understand the story.